Los Angeles County Museum of Art, Grandparent Mixer – Irvine. 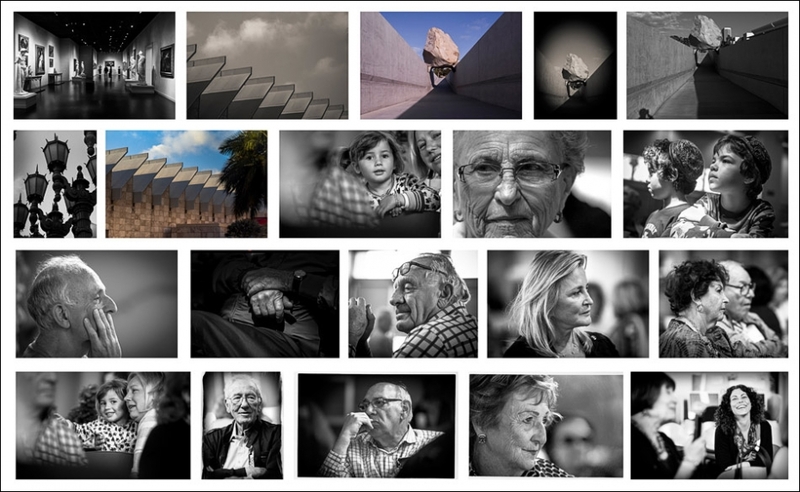 Many of the grandparents shared their memories of being Holocaust survivors. Two who didn’t know each other were from the same town in Poland and one grandparent was from Transilvania.